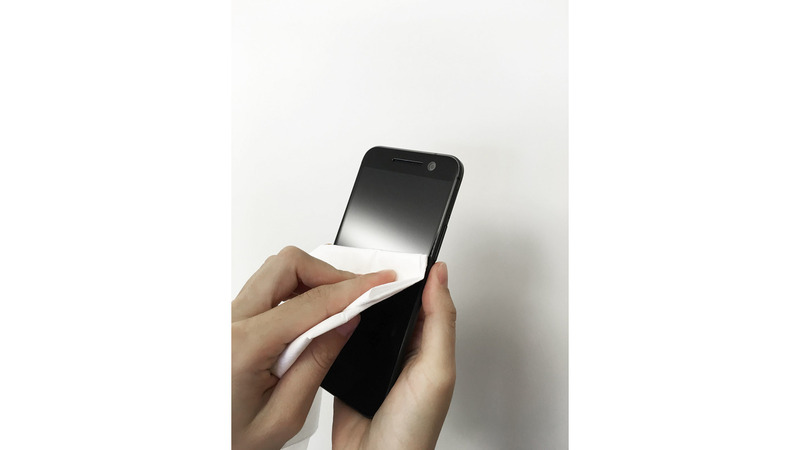 This new wipe offers properties that qualifies it especially for cleaning applications with smooth shining surfaces such as mirrors, handy, tablet and others displays as well as plastic, coated and lacquered surfaces without causing scratches. 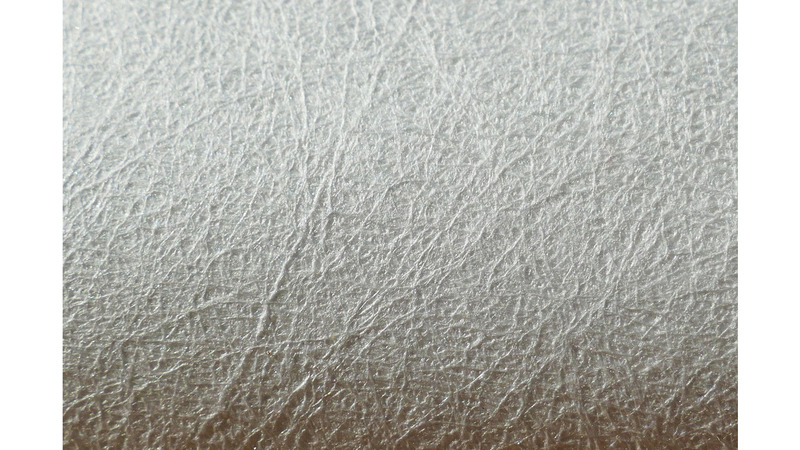 It consists of polyamide and polyester textile fibre microfilaments the result being a textile character, lintfree, soft and the ability to absorb impressive amounts of dirt and dust. It can be used dry or slightly damp. Premium 50 is particularly suitable for car cleaning, printing industries, electronics industries, facility maintenance, opticians, gastronomy and many more.